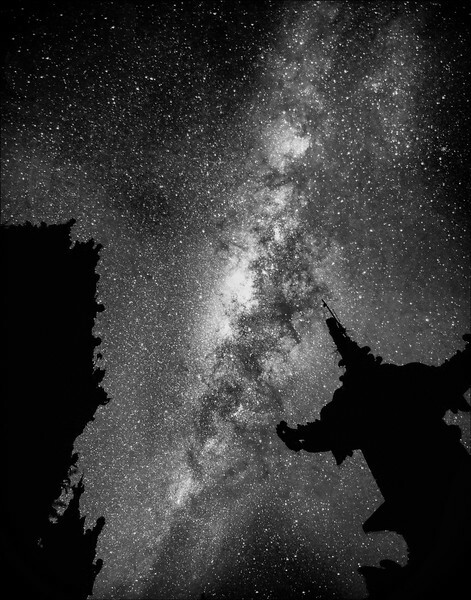 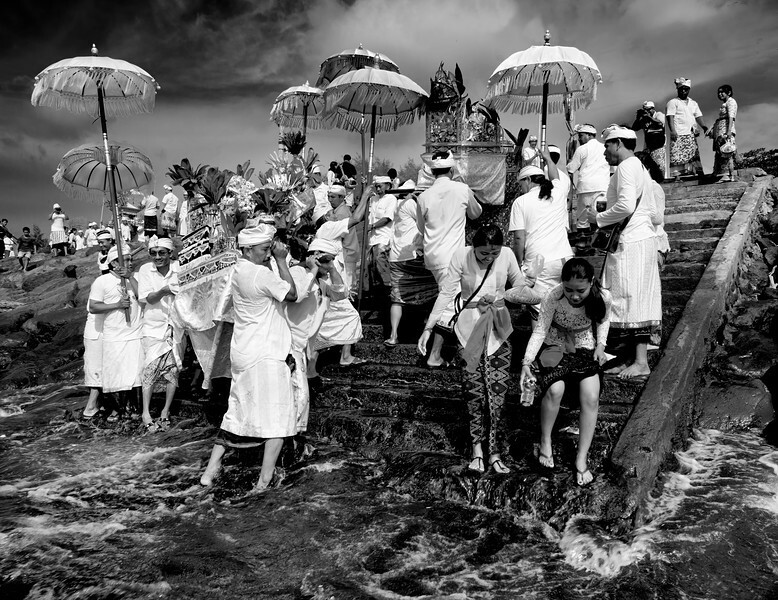 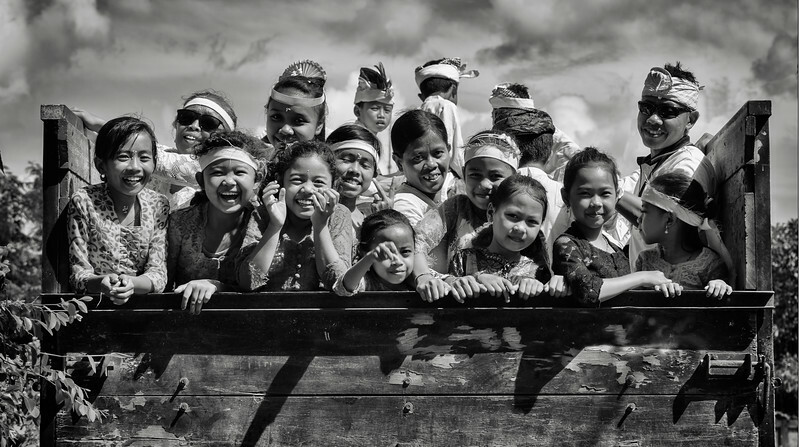 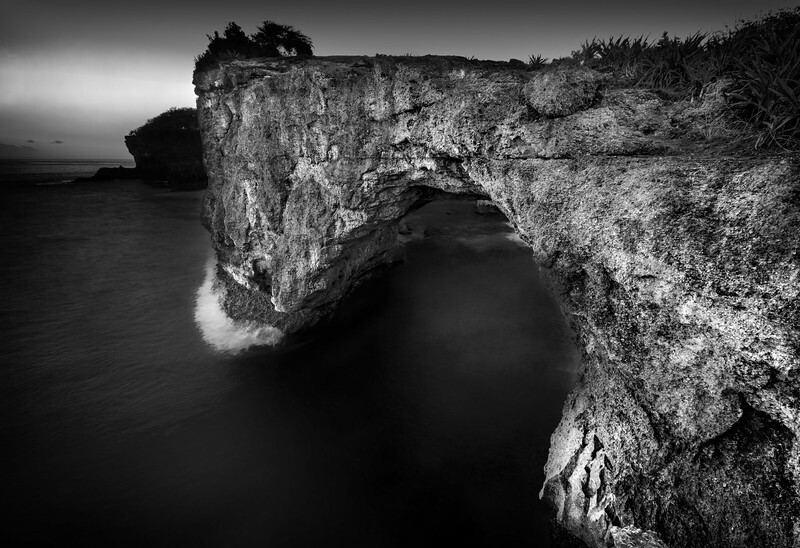 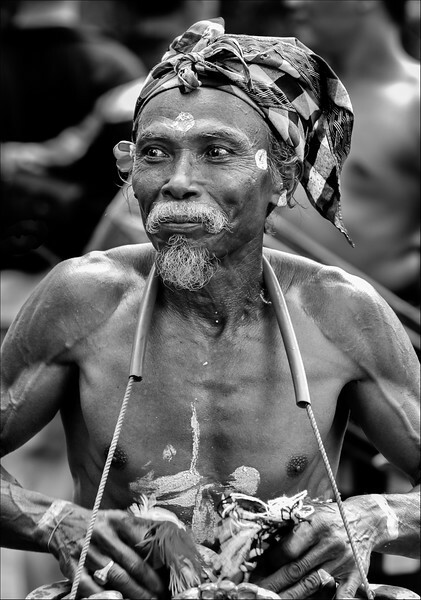 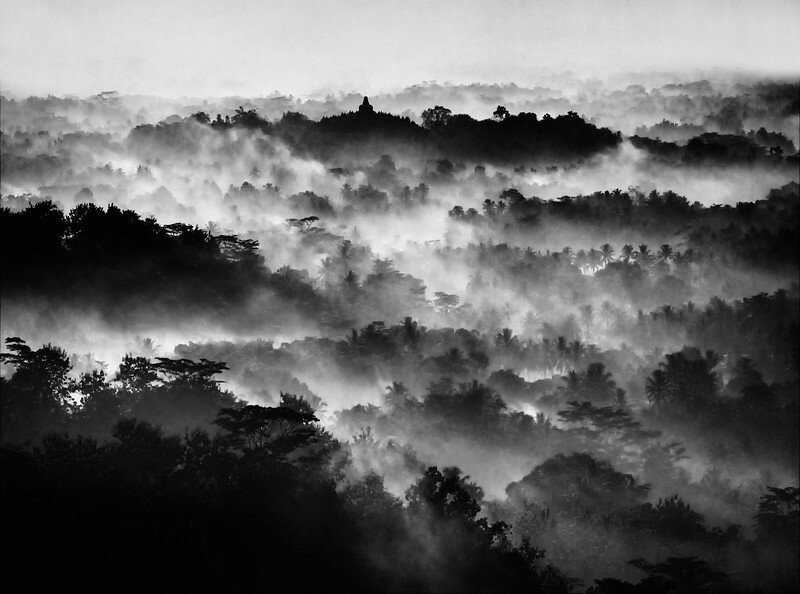 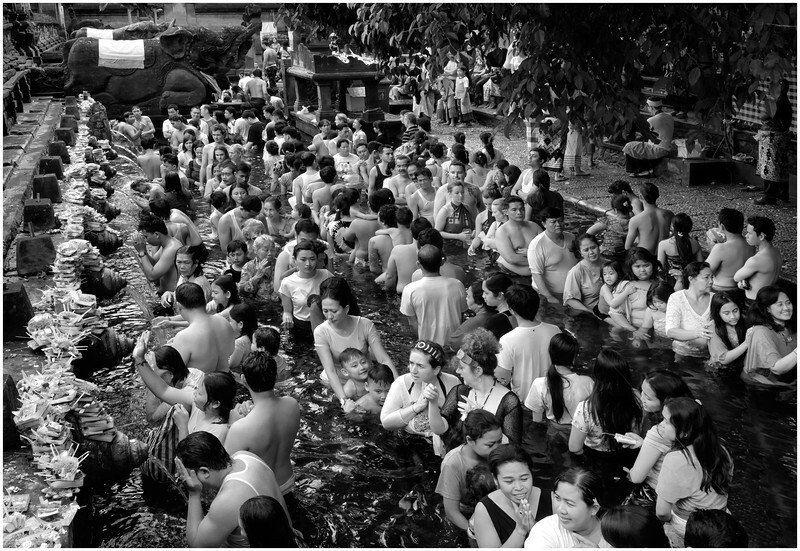 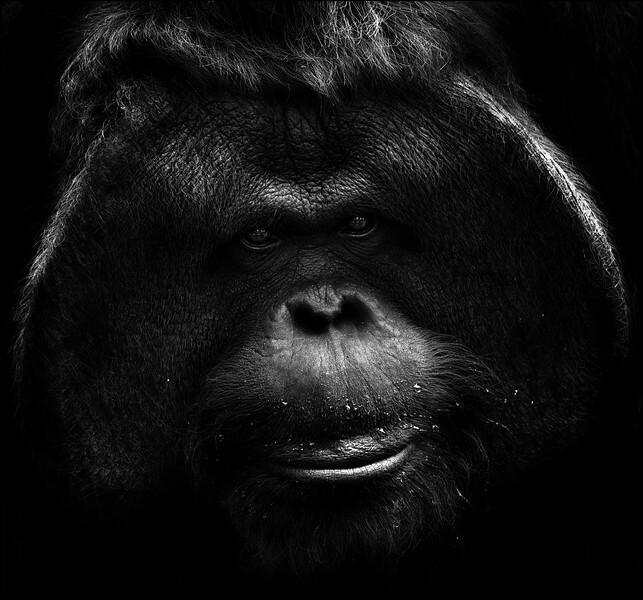 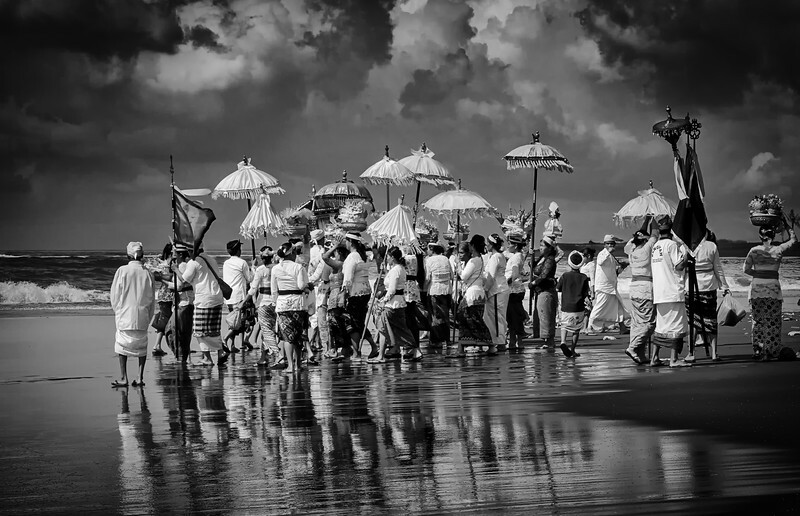 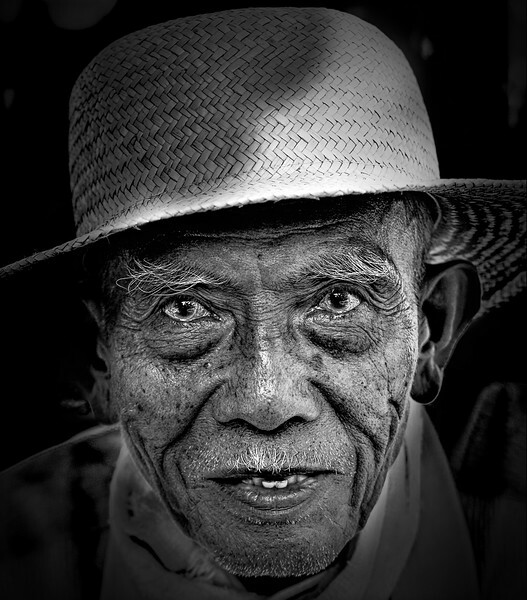 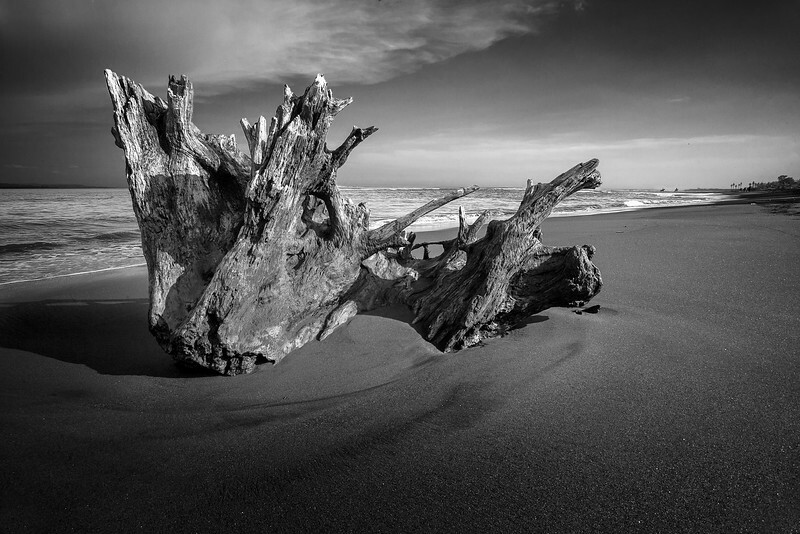 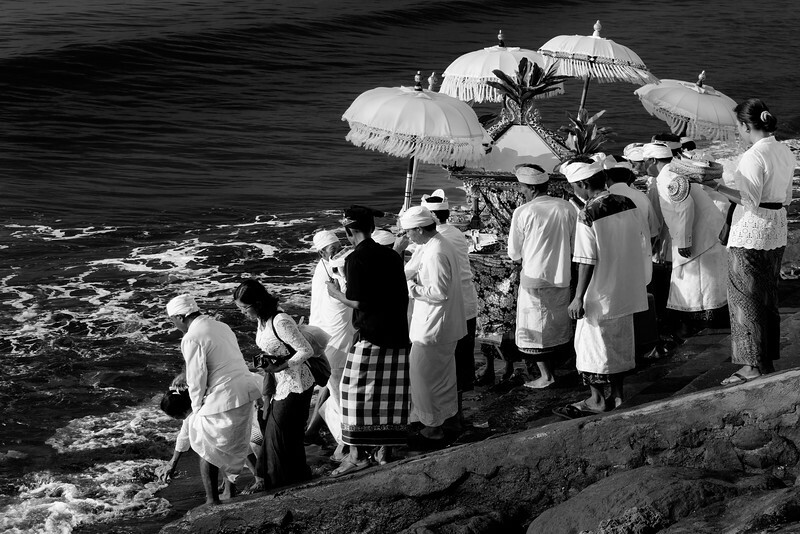 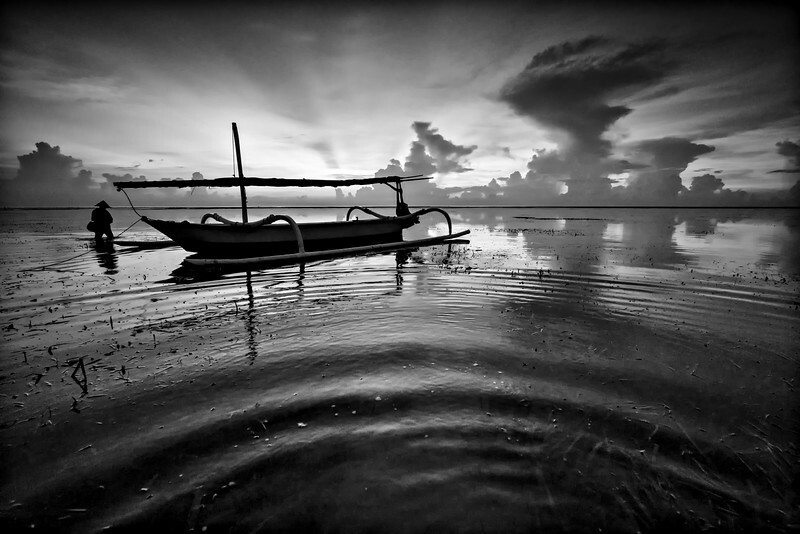 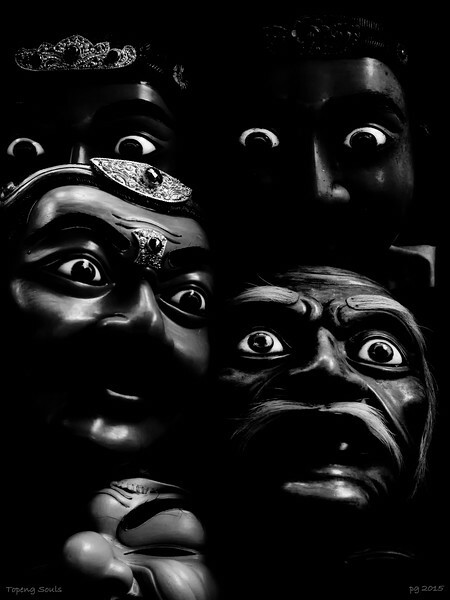 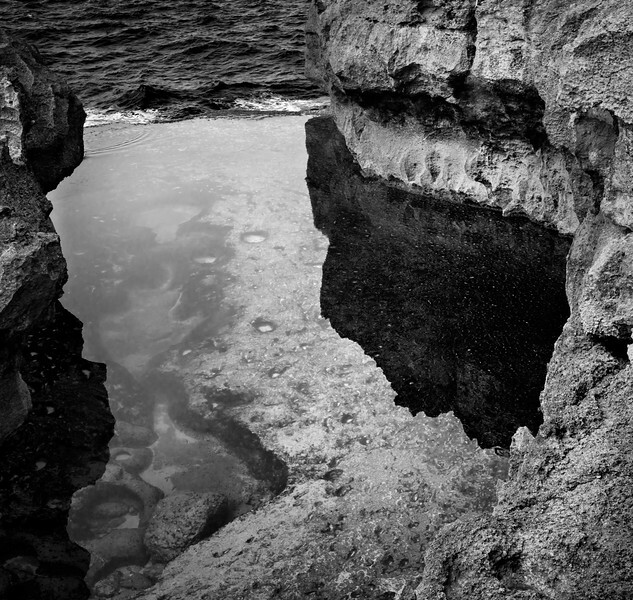 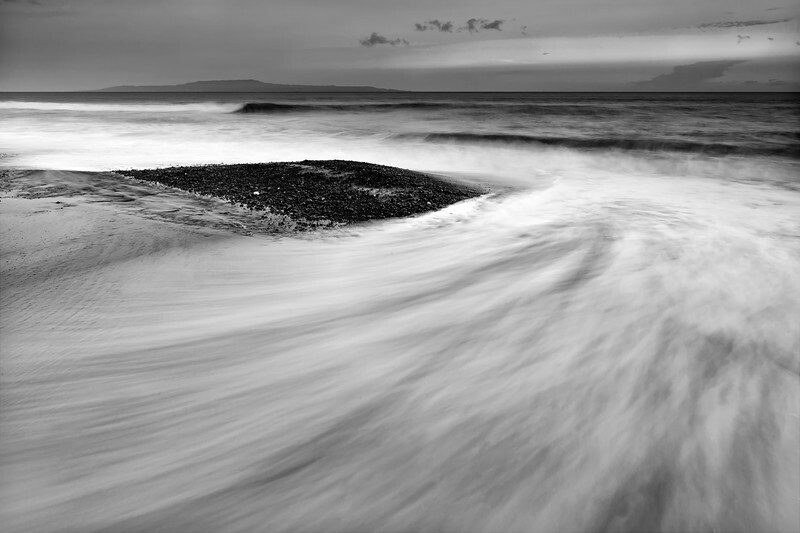 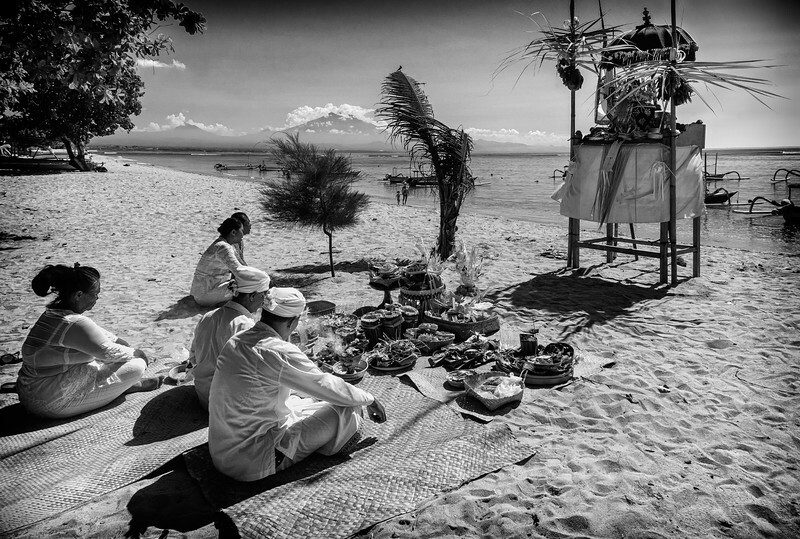 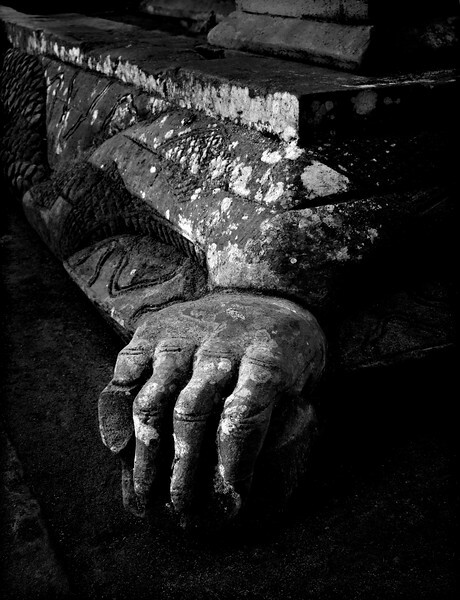 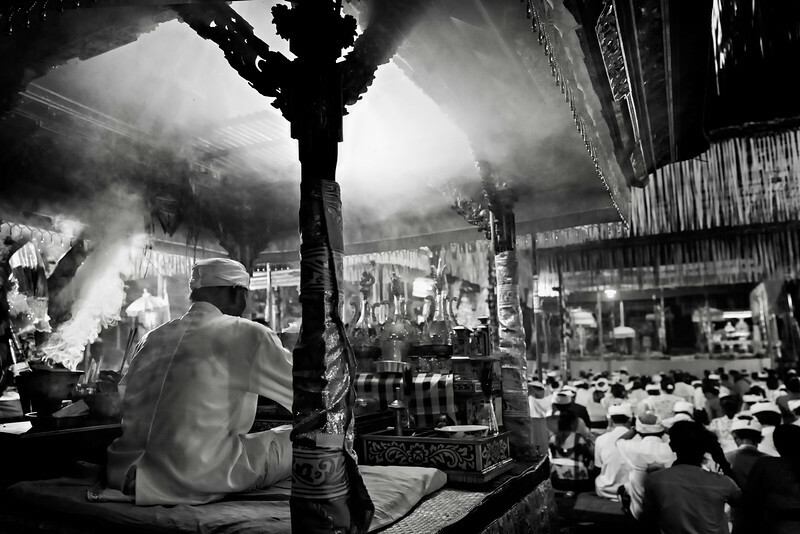 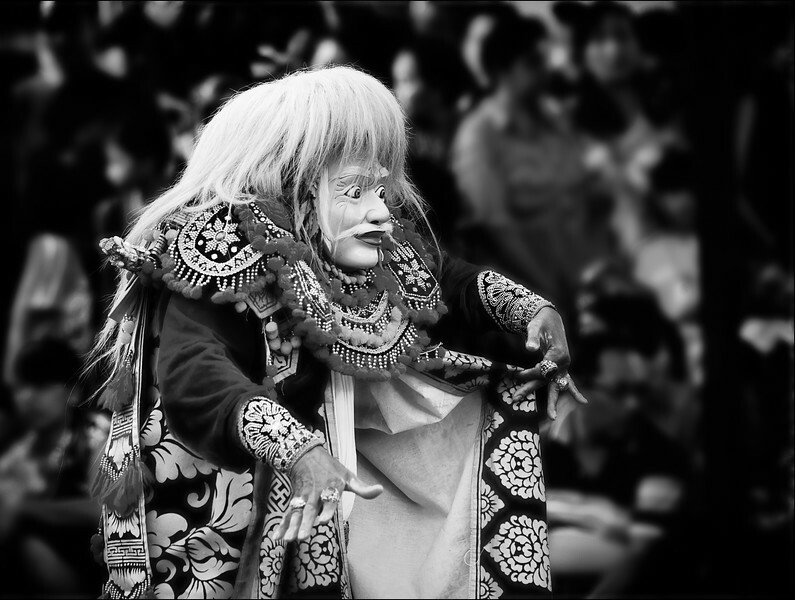 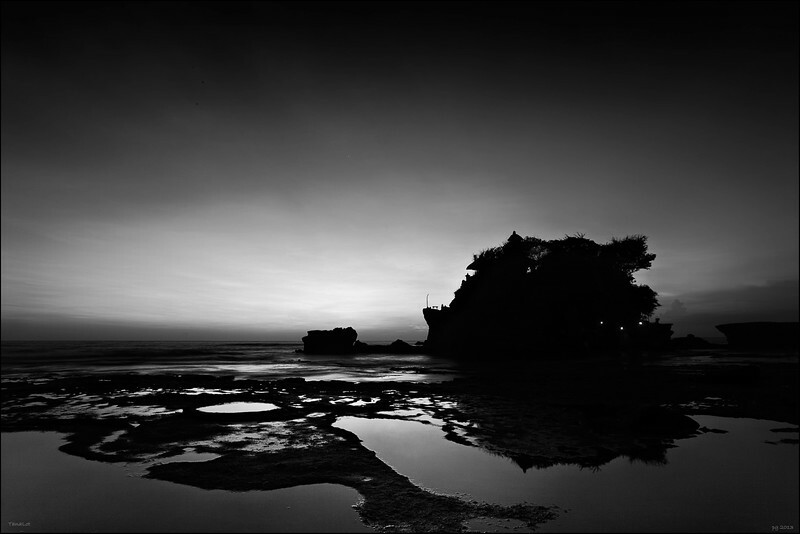 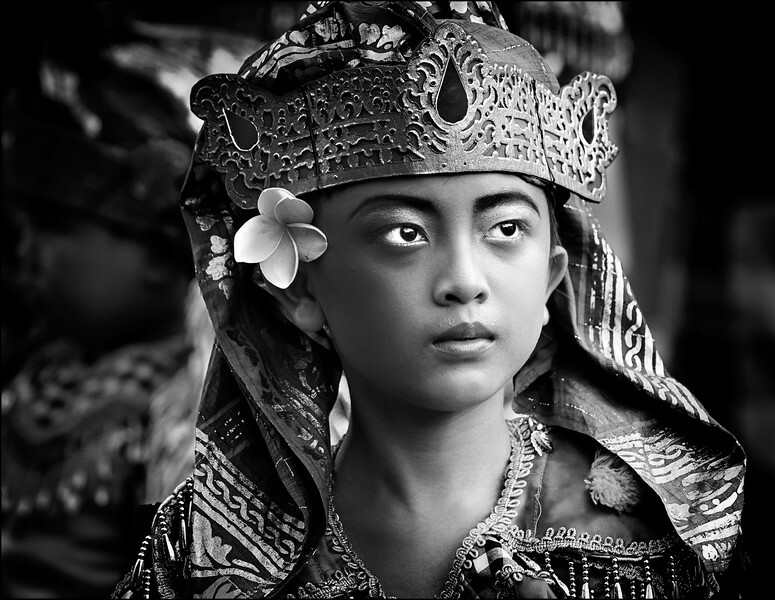 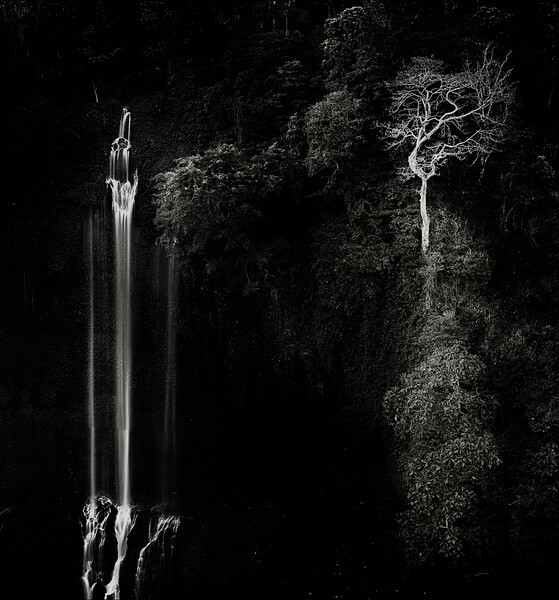 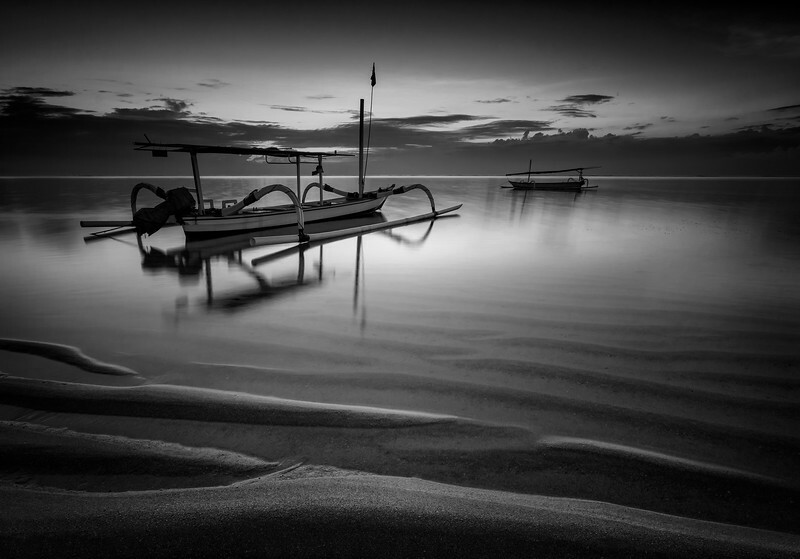 Fine art black and white images of Bali, Java, and the East Indies. 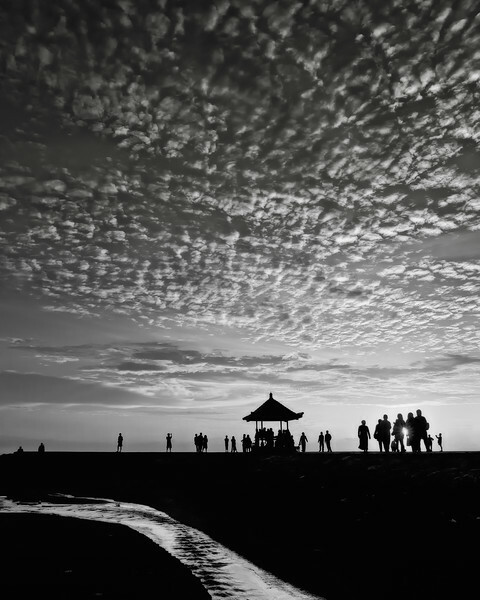 Please scroll DOWN.. . .
Street art Sanur, Bali. 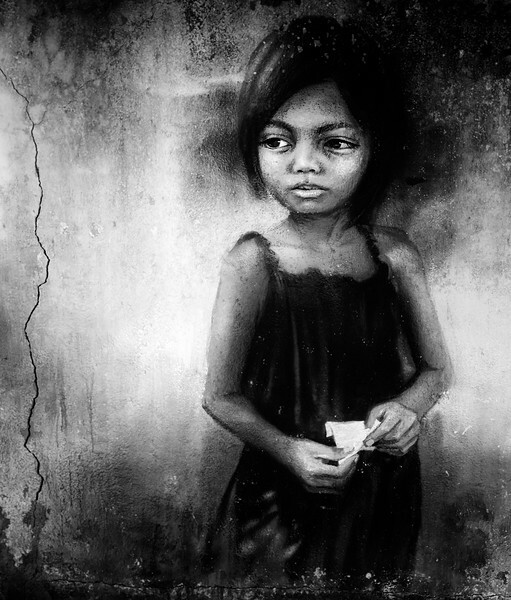 Sadly this drawing has recently been vandalized badly. 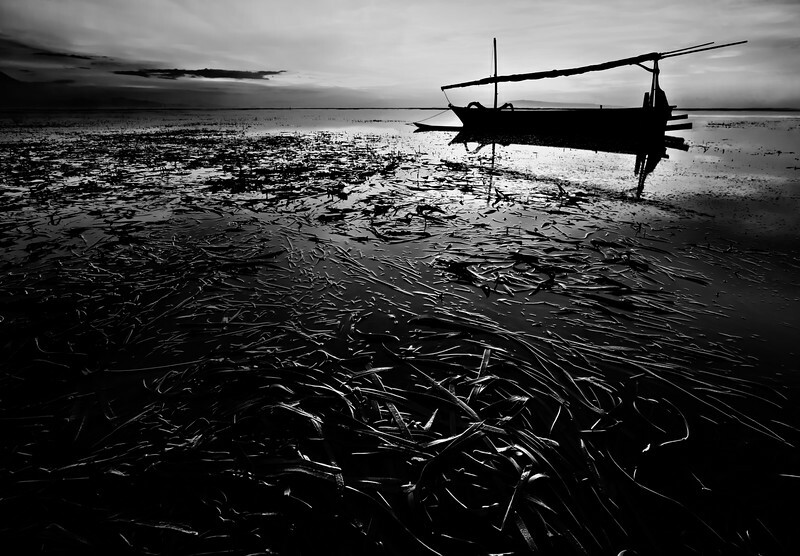 Gulungan, Sabah Beach. 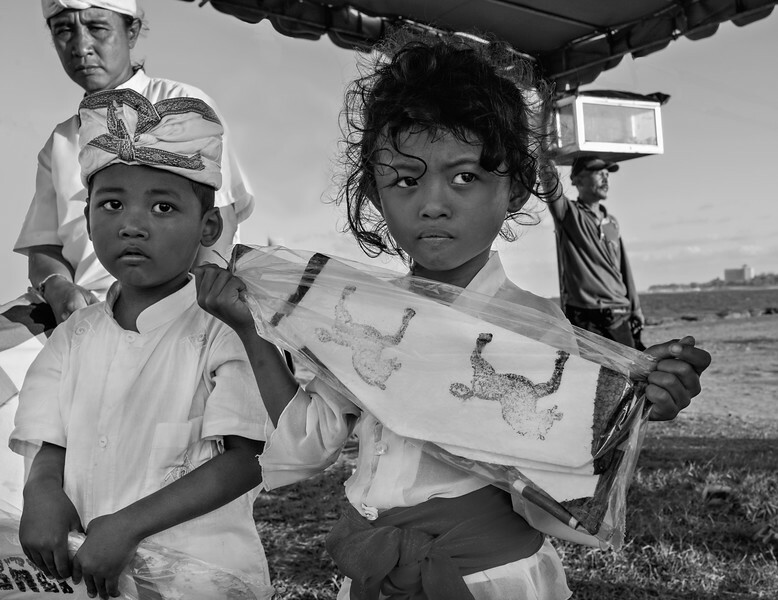 Dad looks on. 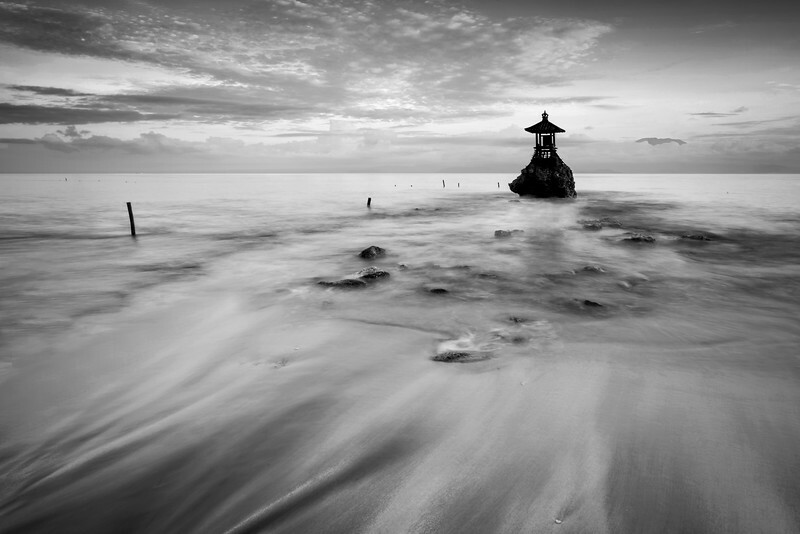 Temple at Nusa Penida to the Sea Godess. 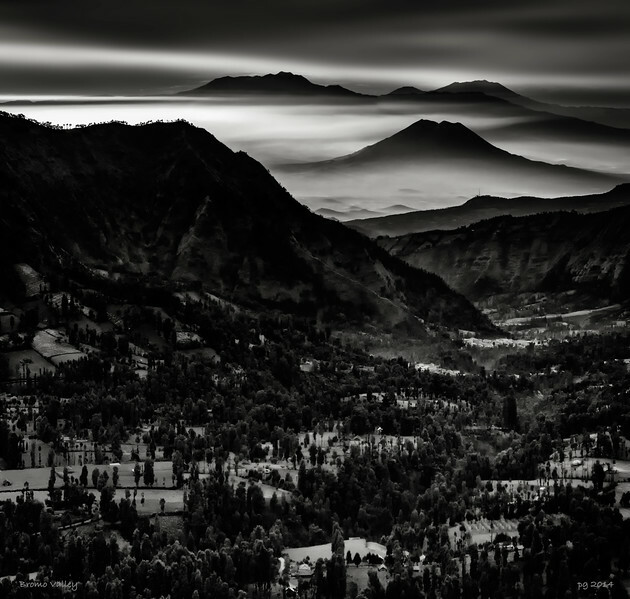 Gunung Agung in the distance. 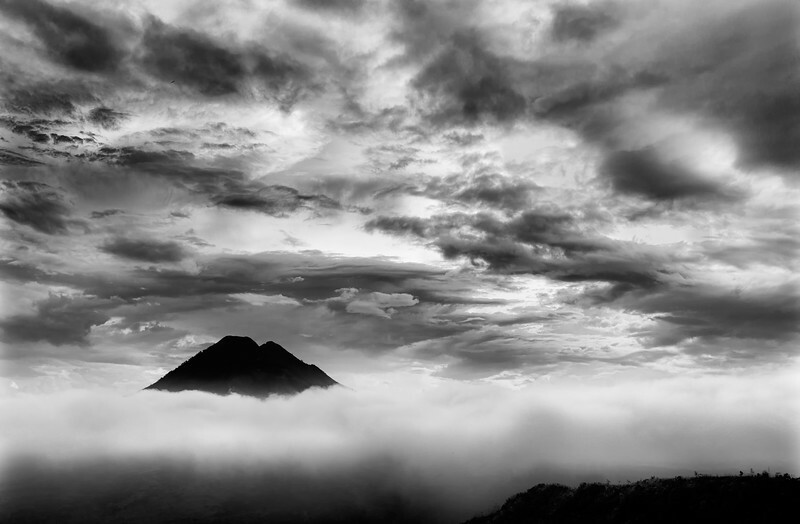 Cloud receding revealing Batur. 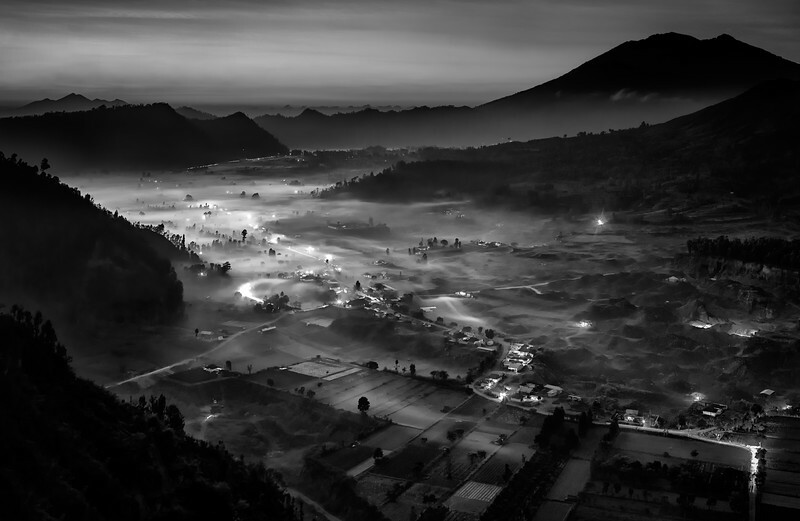 Kintamani. 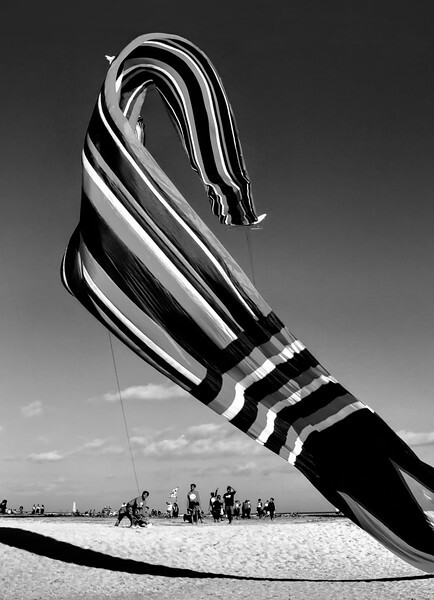 Launching a Dragon Kite, Sanur. 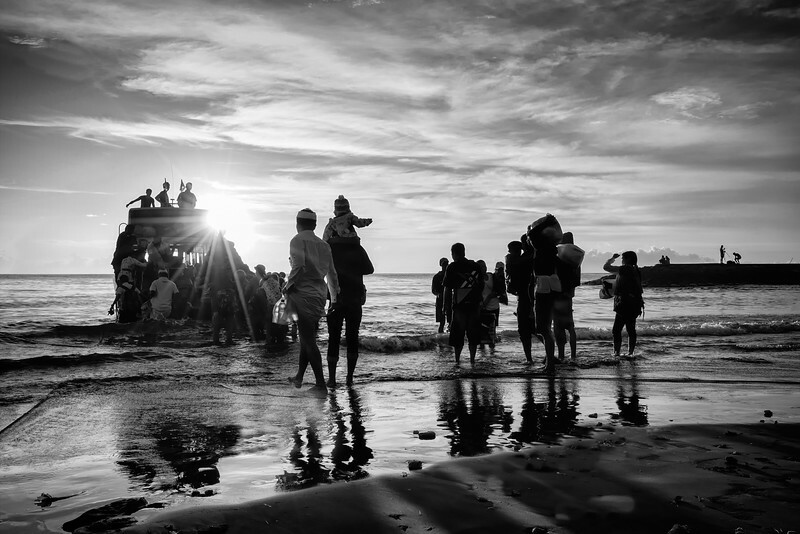 Ferry to Nusa Penida from Sanur. 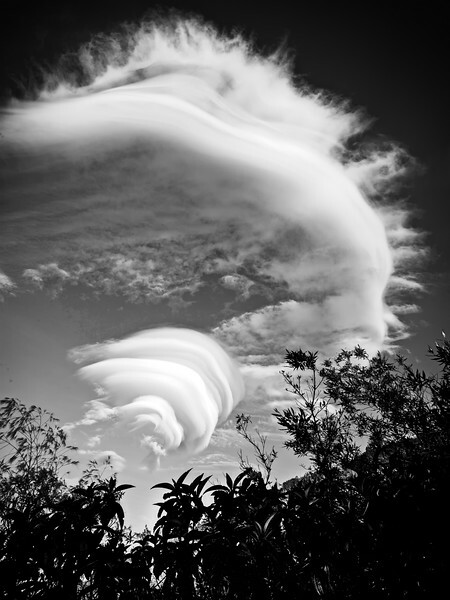 Gunung Agung lenticular cloud formation. 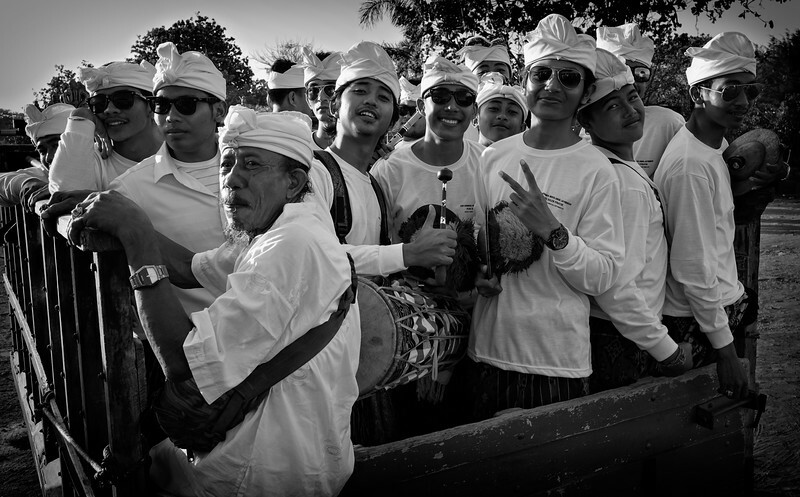 Going home after Gulungan ceremony, Sabah beach. 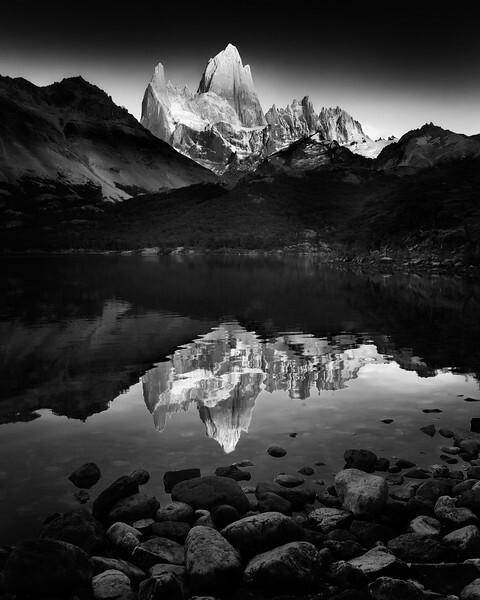 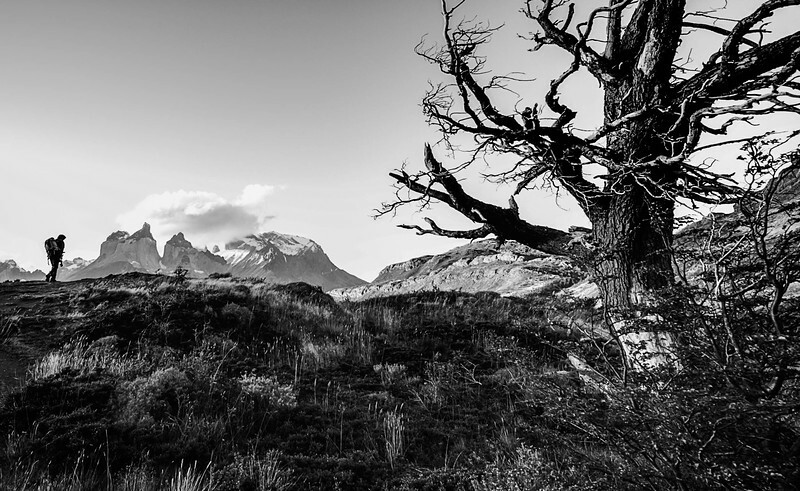 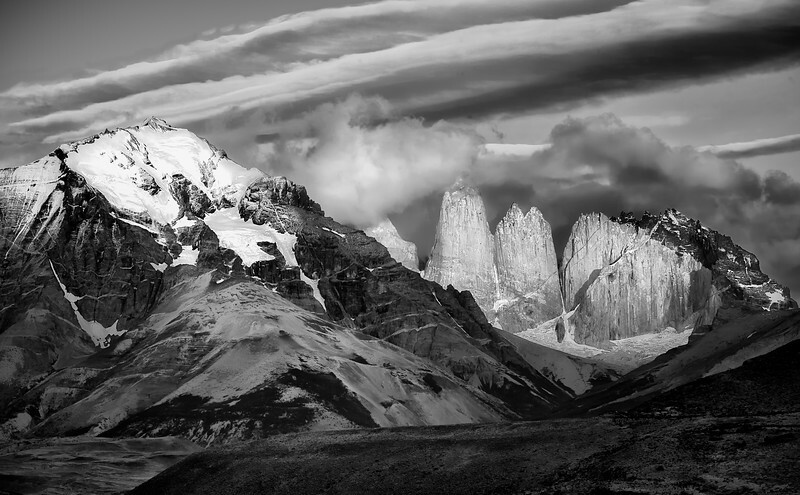 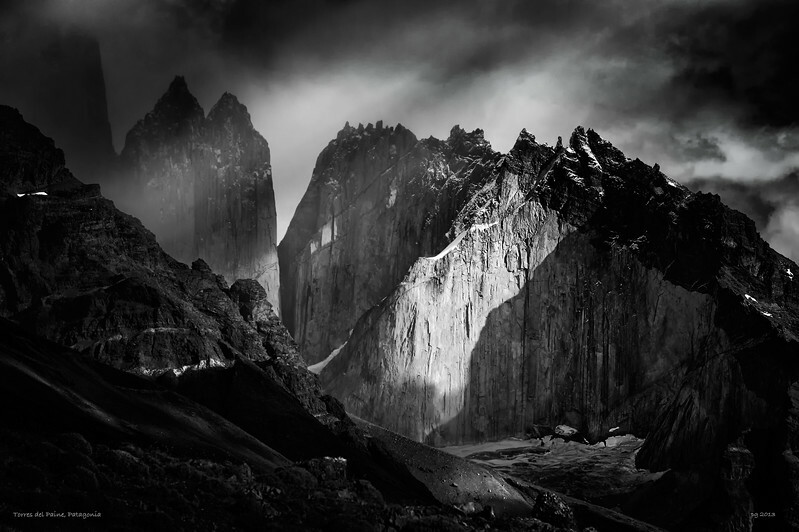 Patagonia dawn skies towards the famous blue towers. 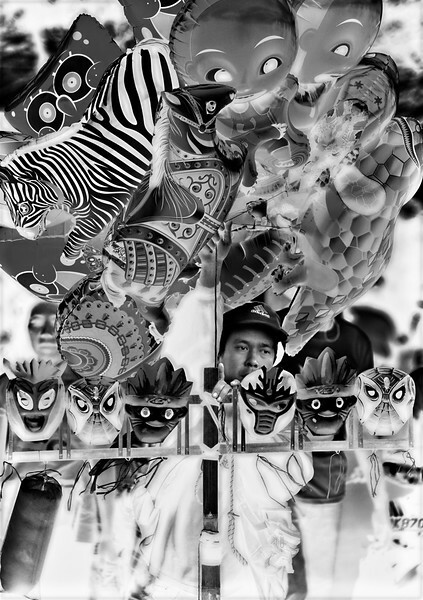 Alone in a dream of balloons! 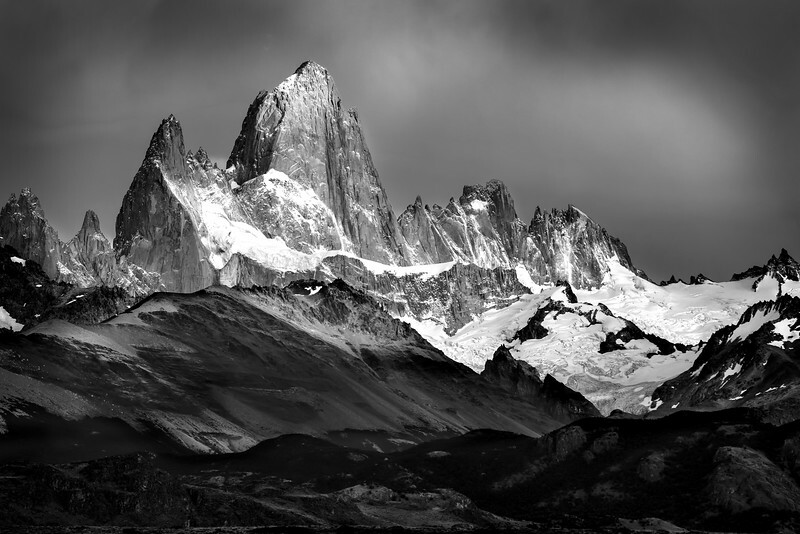 Early morning light on this magnificent granite peak. 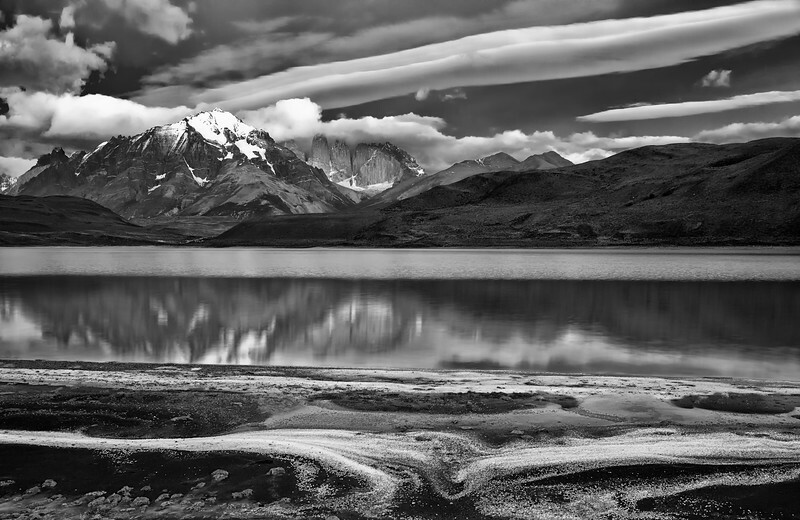 From salt lake towards the Blue Towers.